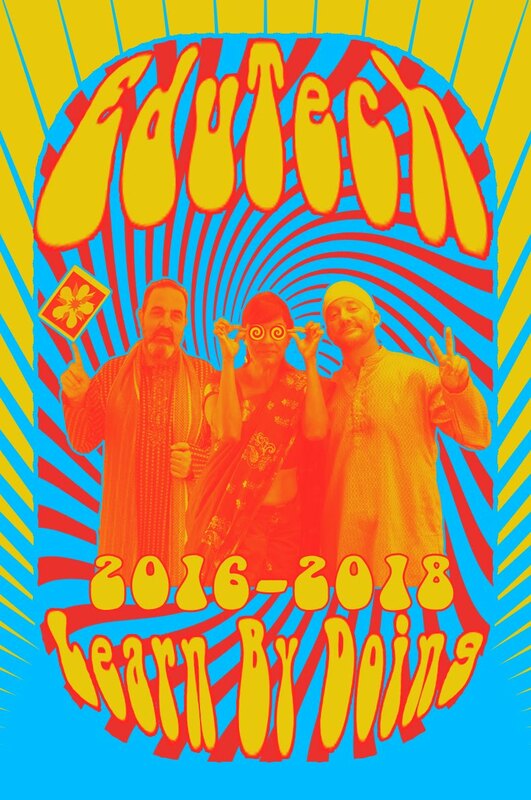 The Hour of Code is back and better than ever! Computing jobs are the number one source of new income in The United States, and there are currently 500,000 job openings that require coding. Coding jobs are in every industry and are growing at twice the rate of other jobs. 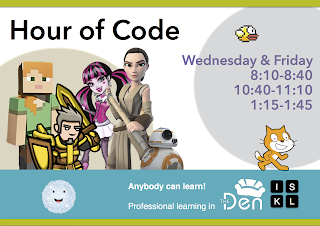 The Hour of Code helps to give students an opportunity to learn some basics of coding in an enjoyable format. 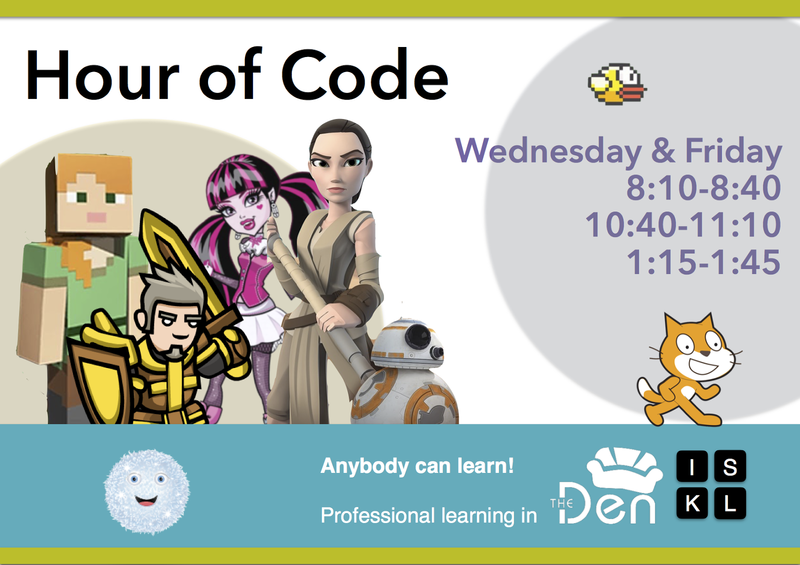 Minecraft, music making, homophones, robots, and secret codes are some of the fun activities that you and your students will be able to enjoy during the Hour of Code.